"I love the new format! 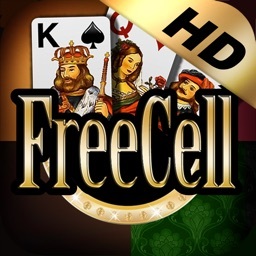 I really enjoy playing this game....lots of fun!" Want a challenge? 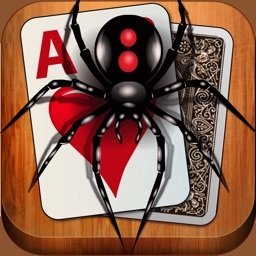 Play Spider Solitaire HD for FREE on your iPad. This iPad version has a fantastic user interface, beautiful graphics and subtle sound effects. "Nice fresh UI and animations. Simple and fun!" "Sweet and simple. 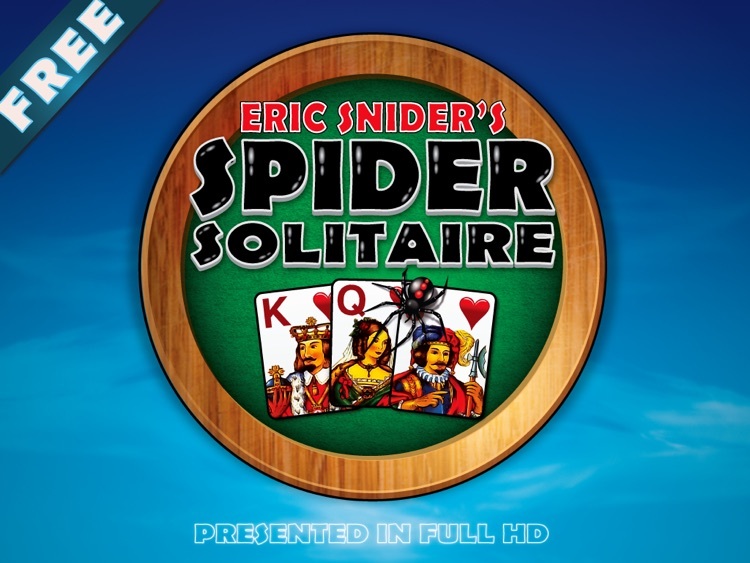 5 stars indeed"
Features four games – Spider 1-Suit, 2-Suit, Spider and Spiderette. Spider is one of the most popular variations of solitaire. It's Eric's favorite as it offers lots of room for skill and is challenging. This version is strictly for iPad. 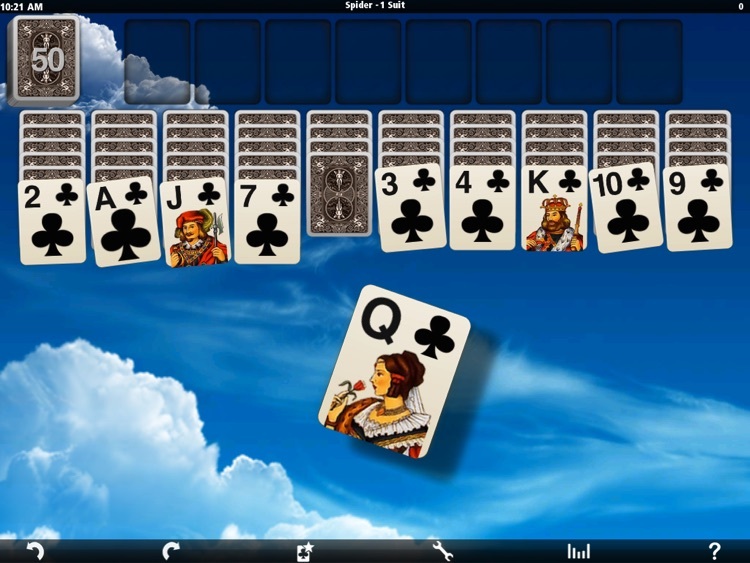 - Drag and drop cards or throw them! 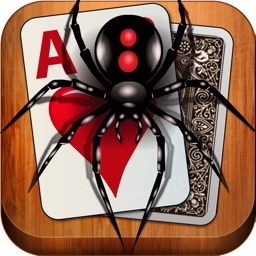 - Playable cards wiggle or glow -- turn off for a bigger challenge. The more the cards wiggle the better the move.